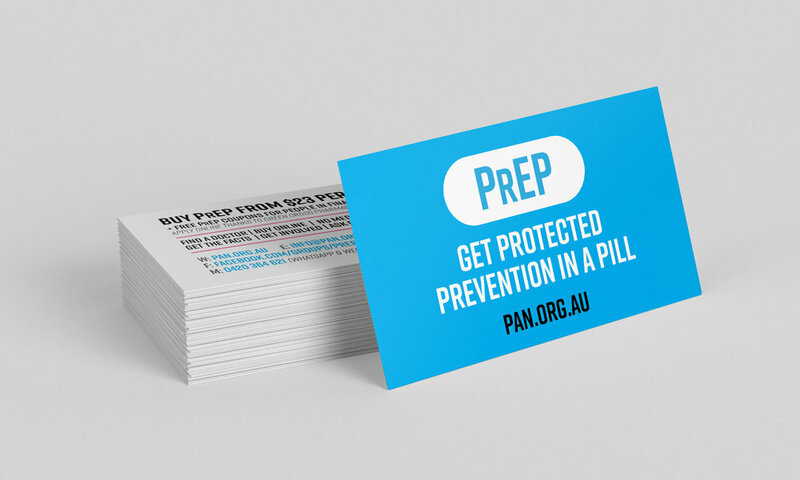 Do you need PrEP resources for your clinic, sexual health service, or community organisation? We are a small non funded community group, so if you have any capacity to pay for the printing of resources - every little bit helps, please let us know in the comments of your request. 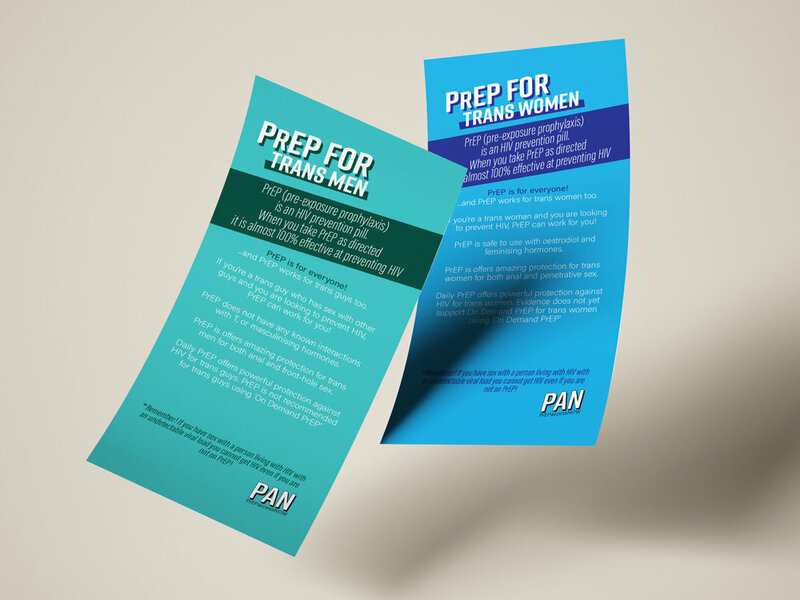 A4 tri-fold brochures * Yout staff or volunteers can now download and print at home or at the clinic! We have standard posters available, please contact us if you want them customised for your clinic!